London Cocktail Week, who would have thought it, a whole week dedicated to cocktails. One could argue that seeing as “London Cocktail Weekend” inadvertently takes place on a ritualistic weekly basis, there is little requirement for a dedicated week. Then again some might argue the opposite is true; so popular and diverse is the art form of cocktail creation and mixology, there needs to be a week to fully celebrate all it entails and the experts that facilitate its enjoyable consumption. I happen to fall into the latter camp. This London Cocktail Week, The Milestone Hotel in Kensington is offering cocktail-making masterclasses led by an expert mixologist. 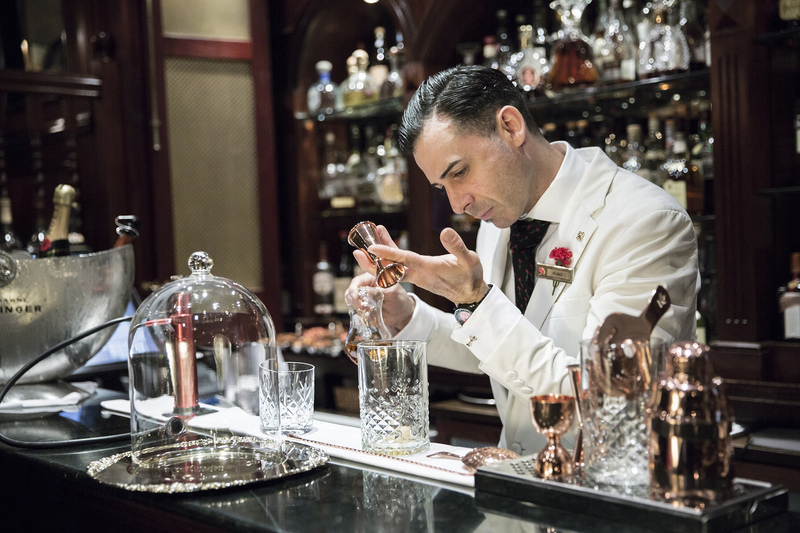 From Wednesday 5 October – Tuesday 11 October 2016, cocktail enthusiasts can learn the tricks of the trade from The Milestone’s head bartender, Plinio Veloso. In the hotel’s Stables Bar, Plinio will share some of his best-kept secrets on how to make the finest martinis, cosmos and daiquiris – really, any cocktail guests have ever wanted to master. 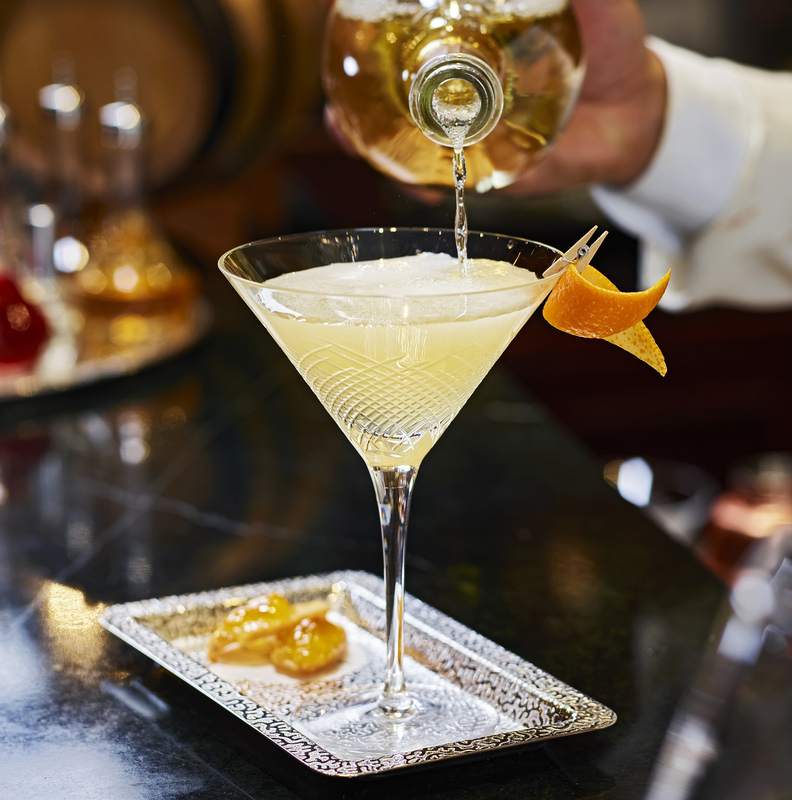 Among the cocktails on the Masterclass menu is the Breakfast at The Milestone, a zesty mix made with Chase Marmalade Vodka, Drambuie, apple juice, lemon juice, and topped with Ruinart Blanc de Blancs Champagne. 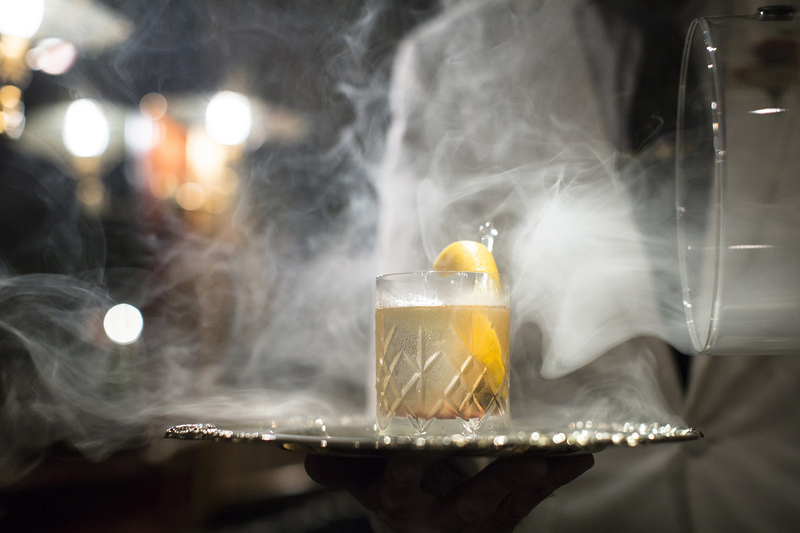 Guests can also try their hand at preparing The Milestone’s take on the classic Old Fashioned, served in a sparkling glass dome and smoked with apple shisha and orange peel. London Cocktail Week (October 3 – 9 2016) is a seven day festival celebrating the best of the city’s vibrant cocktail scene. The festival is set to host events and exclusive offers in more than 200 bars across London, plus a pop-up cocktail village in Old Spitalfields Market. The Milestone’s Cocktail Masterclass served with canapés including maple-cured bacon scones and mushroom tartlets is priced at £55 per person. 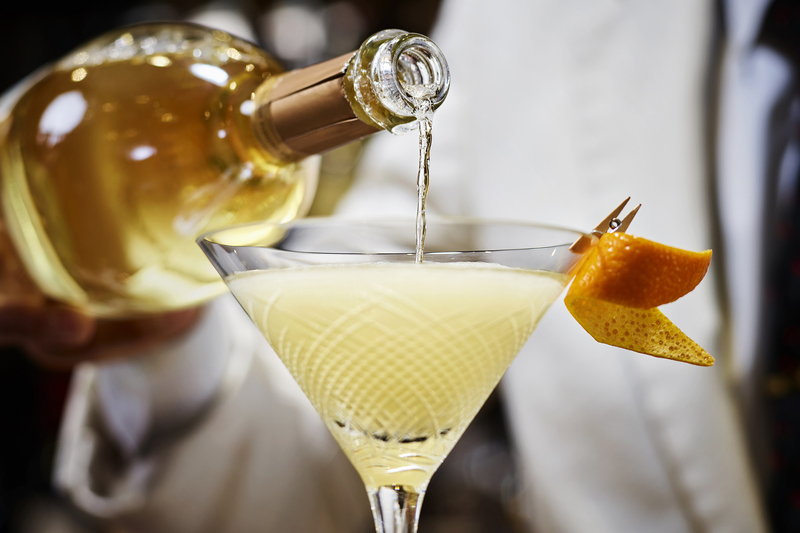 The Cocktail Masterclass paired with a two-course meal is priced at £85 per person and the Champagne Cocktail Masterclass, served with caviar and blinis, is priced at £150 per person. Pre-booking for each class is required and can be made by emailing bookms@rchmail.com. 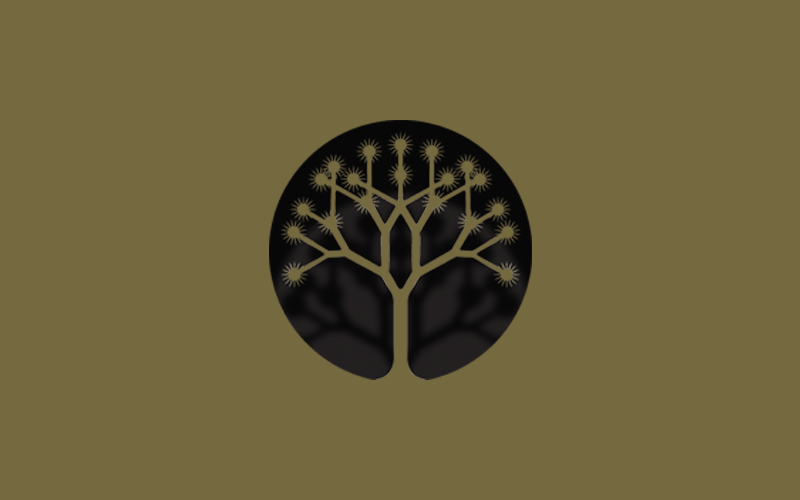 There is a maximum of six attendees per class; however, larger groups or parties may be accommodated in other spaces in the hotel, subject to availability. Attendees can select which cocktails they would like to learn in advance of the class. Room rates for this period start at £380 per night. So maybe take it easy for the next few weekends, hold back on your cocktail consumption, in anticipation of the cocktail week that awaits…. actually, never mind, forget I said anything.